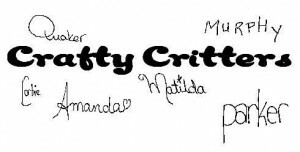 Today we are welcoming Amanda from Crafty Critters here on Adventures in Wunderland. She is sharing with us some fantastic Easy Halloween Crafts for Kids. Enjoy these great ideas and make sure to take a look around her site with tons of other fun crafts! Our Crafty Critters just love Halloween – there are so many great influences for crafts. Our favourites are ghosts, witches and jack o’lanterns. 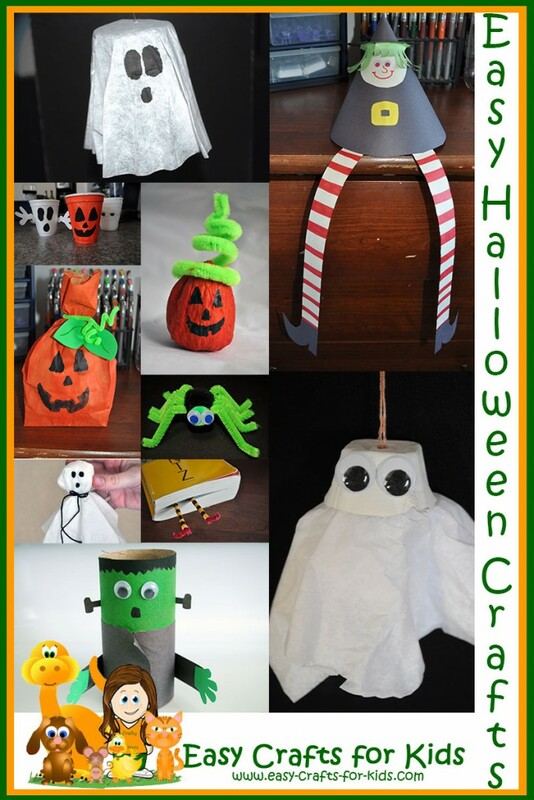 Here’s a few great crafts to get the Halloween festivities started! Come and visit us at Easy Crafts for Kids to see all our fun and easy Halloween crafts.